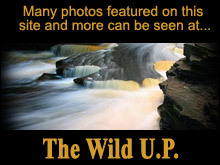 You can spend one week, one month or more and not see it all in The Wilds of Michigan! 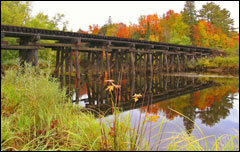 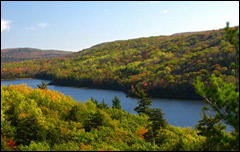 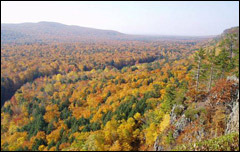 Ottawa National Forest offers hiking, four-wheeling and snowmobiling trails. 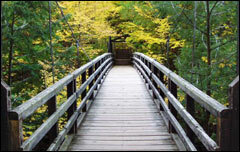 Choose activities at Wildernet Trails. 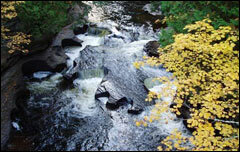 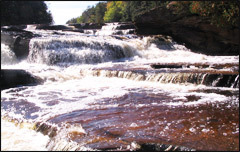 Ontonagon County boasts over 100 waterfalls. 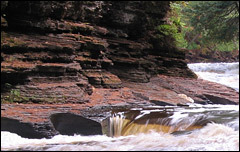 For more info on Ontonagon County, visit Ontonagon Chamber of Commerce. 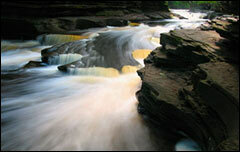 For more waterfall info, visit Waterfalls.